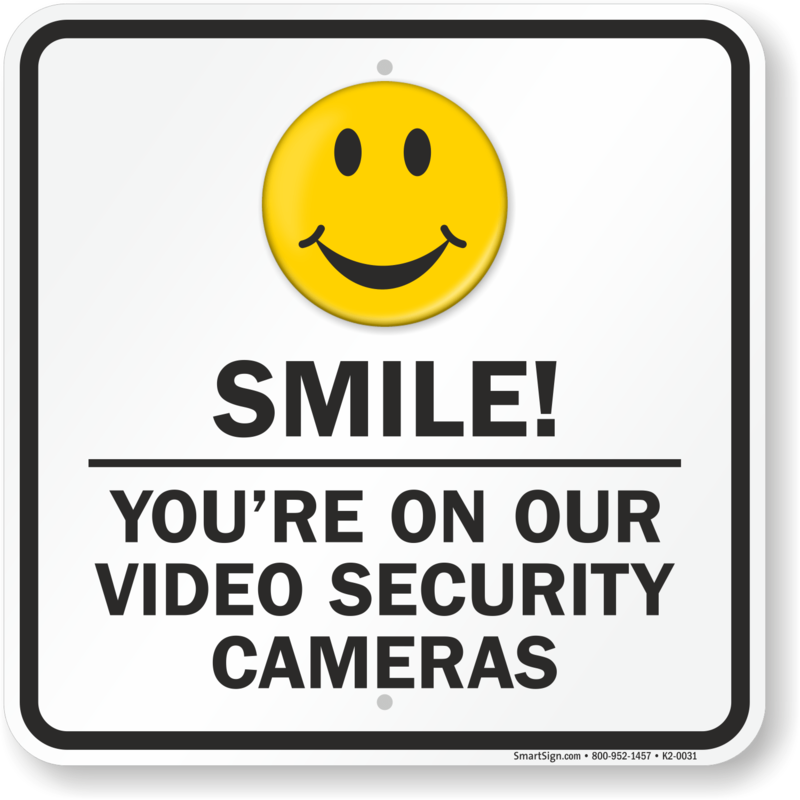 Smile: One half of the US population have their faces in a facial recognition program. This “A white mask worked better” story is about an incredibly talented young researcher, ironically from Mississippi, who is performing anti-bias testing and other validation work on visual data analytical programs. It is all about algorithms. criminal ‘predictive/forecasting of criminal intent’ analysis (A Rand Report). This entry was posted in forensic science reform protecting the innocent and tagged digital forensics, forensic examiner error, predictive crime software, wrongful convictions. Bookmark the permalink.